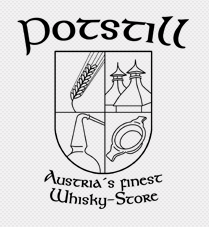 Austria's finest Whisky Store welcomes you! With 1.100 different products - primarily high-quality single Malt Whiskies we offer an assortment on highest level. Since 1992 - the start of our whisky import. We can look back on a constant growth. This success justifies itself on exclusivity, selection and Top-Quality. 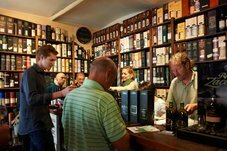 We are particularly involved in the world-wide boom of Single Malts with high-quality Cask strength single Cask bottlings. At present we offer approx. 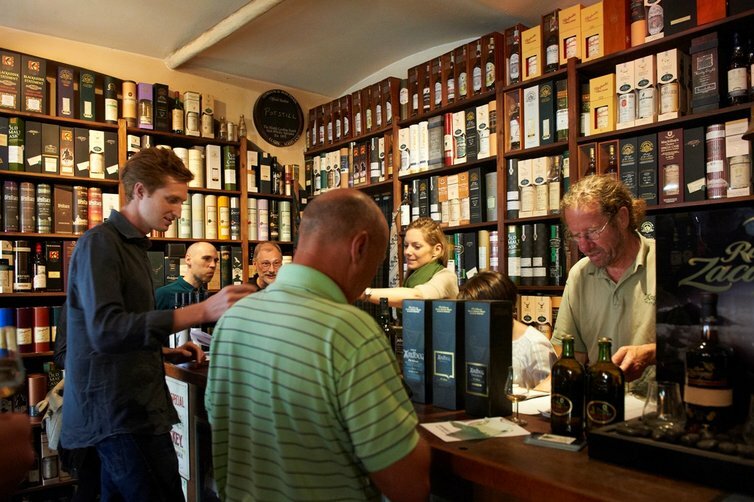 1.100 different Single Malts in the best sorted Whisky-Shop in Austria. Visit our store in Vienna 1080! Our phone lines and shop are often very busy. Before you pick up the phone try finding the answer to your question on our Website or send us your request by E-Mail.